Before the existence of more sophisticated photographic advancements such as compact film and lenses, there was the pinhole camera. Pioneering early photography, the pinhole camera was known for giving aesthetic effects of the camera obscura. For World Pinhole Day, we encourage our Lomographers to celebrate one of the earliest photographic movements with the Diana Multi Pinhole Operator, the rest of the Diana F+ family and an assortment of films. This is your chance to look at the world through a needle hole – a phantasmagorical universe of light and colors. From sea to workshop, these beautiful driftwood pinhole cameras by Sergey Lebedev are a sight to behold. Cinematographer Jason Joseffer constructed a pinhole lens to create his video piece entitled "On The Road". We talked with him about his hands-on process and what he did to achieve such a unique quality in his video. Mastering the calm art of pinhole photography is easier than you think! This World Pinhole Photography Day is your chance to shift from the usual 35mm pinhole cameras to the unconventional medium format, stereoscopic or instant do-it-yourself' pinhole cameras. 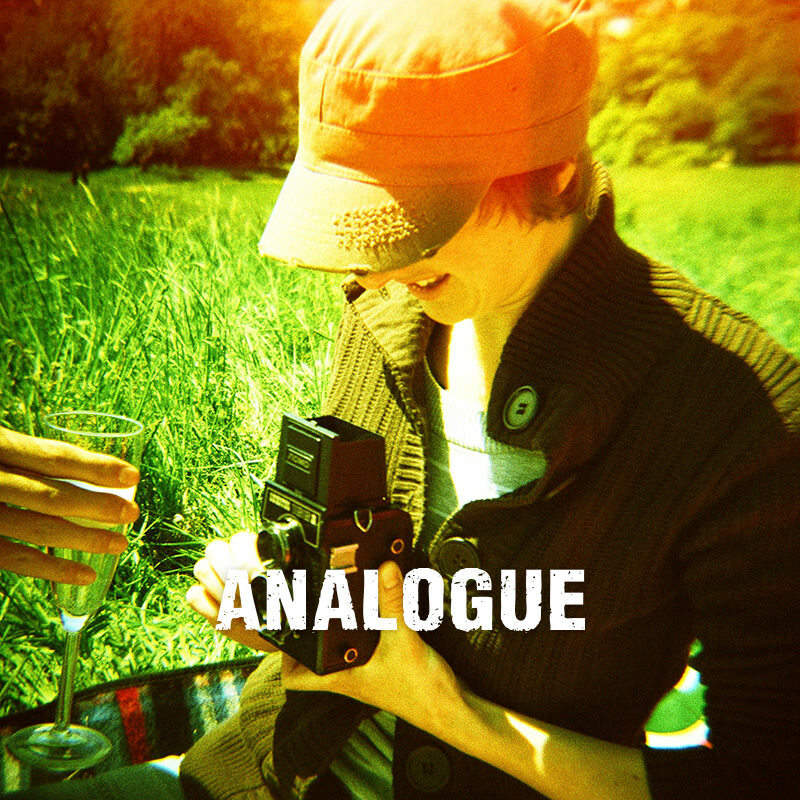 You can even turn the LomoKino into a pinhole video camera. Challenge yourself and take a pick from this list of Tipsters. Let this set of photos from the Lomography community inspire your plans for World Pinhole Photography Day. Cover photo by lorrainehealy – thanks! Take instantly classic portraits with the signature bokeh of the meticulously handcrafted New Petzval 58 Bokeh Control Art Lens! This beautiful lens is available in Canon EF and Nikon F mounts, and is also available in black. Lomographer kii_87 captures the ephemerality of spring with this dramatic black and white photograph. From everyone here in Lomography, congratulations to kii_87 on winning Photo of the Day! If you are looking for something that will make you busy, here is an alternative pinhole project in addition to a matchbox pinhole, pinhole can and paper pinhole cam. This article is a rough instruction on how to modify a disposable camera and turn it into a pinhole. If you’ve been around for a while: join the conversation in our Shoutbox, take a look at the ongoing Competitions or browse through all Homes. Conquer the night with the pleasantly portable, fully automatic, sleek, and versatile Lomo'Instant Automat! Our great community members have uploaded 14,652,850 photos so far. Browse all of them or search by tags, countries, cities, cameras or films. Be a part of it and add your photos as well! Celebrate 10 years of Diana-dreamy goodness with a brand new look! Capture new medium-format memories with the new Diana F+ 10 Years of Diana Edition! Satisfy your wanderlust, explore the world with your eyes wide open, and capture what you see with the ultrawide 17mm Minigon lens of the Lomo LC-Wide! Drape the world in a dreamy soft focus or capture all its artistry in razor sharp imagery with the Daguerreotype Achromat 2.9/64 Art Lens! Add a little flare to the pinpricks of light with the Waterhouse Aperture System and bring your photography to a whole new level! The Daguerreotype Achromat 2.9/64 Art Lens is available in Nikon F, Canon EF and Pentax K mounts! Photography will always have a place for the old and the new. Get to know our newcomer Anna Ivahnenko (@nebulosity), along with seasoned community member Patryk Klimkowicz in this Community Spotlight! Msvecchio is our LomoHome of the Day! For Community member msvecchio shooting on film is a cathartic experience that enables him to slow down and be mindful of his surroundings. From everyone here in Lomography, congratulations to msvecchio on winning Home of the Day! Grab the Cool Nautical Designed with Fisheye One Nautic Edition Before It's Too Late! You can never go wrong with the easy-to-use Fisheye One Nautic! Dressed in a blue, red and white motif and adorned with nautical details, this compact camera allows you to see the world with a 170-degree view. Grab this and other great deals on Last in Stock items before they're gone for good!! Grab the Petzval 58 Bokeh Control Art Lens, mount it on your preferred camera body, and go on an adventure and create instantly artistic photos with the Petzval's signature bokeh! An exhibition in Paris is featuring the joint works of photographers Harry Shunk and János Kender and how they documented the mid 20th-century's creative landscape. 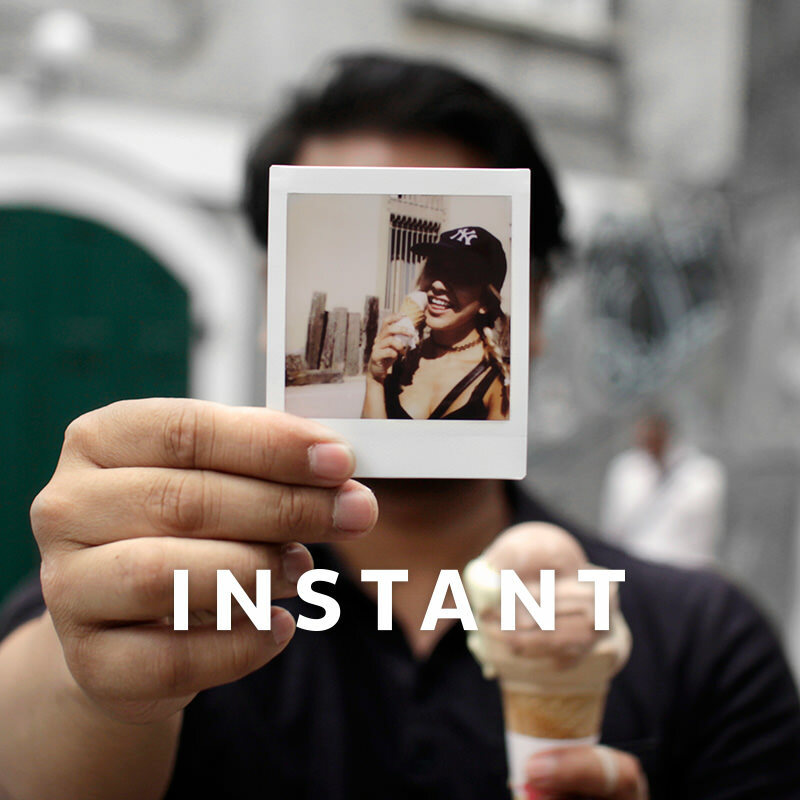 Give your creativity an instant automatic outlet with one of the most versatile and first instant camera with a wide-angle glass lens, the Lomo'Instant Automat Glass (Magellan Edition)! Back in stock! Where you're headed and where you want to go can be two very different destinations. Photographer Sadie Bailey shares with us a piece of herself with her new zine, Itinerary. Master light, diverse moods and dramatic special effects with the Daguerreotype Achromat 2.9/64 Art Lens! Based in New York City by way of Athens, Greece, photographer and filmmaker Lilena Marinou documented the aftermath of a catastrophic fire that destroyed Mati, a seaside suburb of Athens. All shot on Lomography CN 800, Lilena explores the familiar area of Mati as an outsider. Lomography Asia had a quick chat with Singaporean Lomographer Effy aka @dumbfuct about the Lomo LC-A+. Give the term Film Noir a whole new meaning when you capture the daily drama of life on Black and White film with our Simple Use Camera loaded with Lady Grey! Up for a challenging tipster this first day of April? Try this cool trick to turn your lens into an X-ray lens!